We are a world leader in deep hole drilling products, with over 40 years experience in this specialised field. 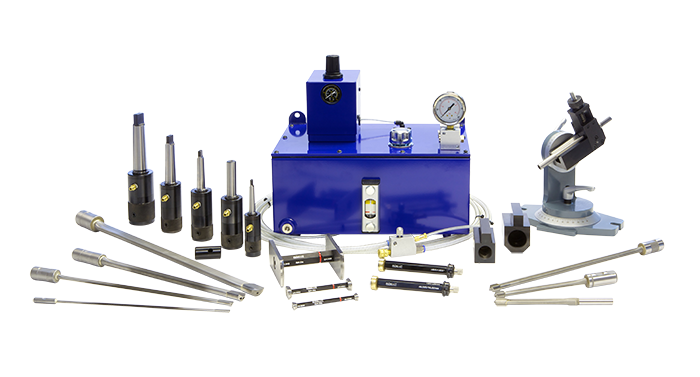 Whatever the application we provide the solution, manufacturing Gun drills, Ventec Drills, Speedfeed Drills, Bore Gauges and all necessary accessories. 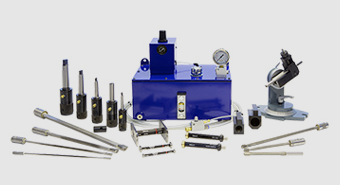 These include Spraymist Systems, toolholders, whip guides, bushes and Gun drill re-grind fixtures. State of the art purpose built machine tools and the latest CNC technology combine to ensure consistent quality control and competitive prices. Equally important is our policy towards customer service, both in terms of accurately scheduled deliveries and instantly available expertise. Hammond & Company was founded in London in 1939 and is situated in Hemel Hempstead, Hertfordshire, close to Junction 8 of the M1 motorway. The business activity of the company is the manufacture of Deep Hole Drilling Tools and Bore Measurement Gauges. We are the UK's leading manufacturer with an internationally acknowledged expertise.